Want to take your creativity to the next level? 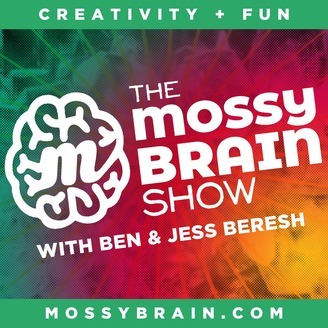 Ben & Jessica Beresh of MossyBrain.com discuss and illustrate both practical and absurd creativity development tips and tricks so that you can always be the most creative thinker in the room. 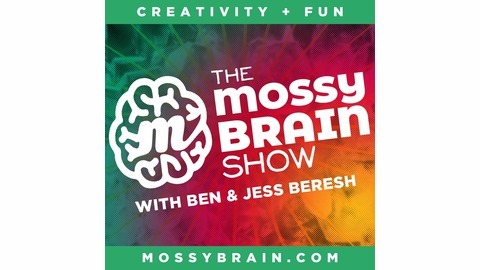 Whether you’re already a creative of any discipline, an entrepreneur, an educator, a parent, a student or a common houseplant, The MossyBrain Show will help you begin to think differently, laugh out loud, and live your most creative life.